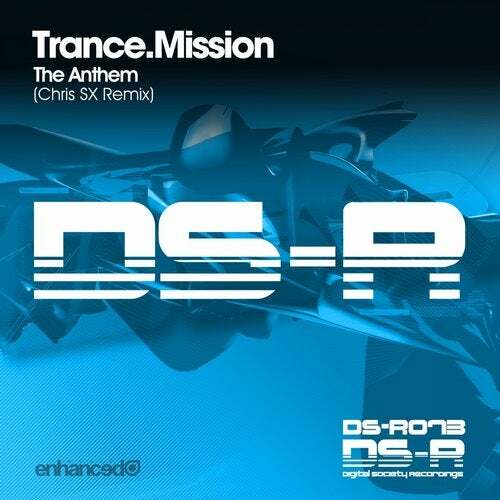 Chris SX provides 'The Anthem' for the well established Trance.Mission 5th Birthday event in Germany this March! Providing you with a healthy dose of pure uplifting melodies and driving beats to kickstart any clubbers' celebrations, 'The Anthem' is the perfect theme for what has now become one of the biggest quarterly events in Germany. Having seen artists such as Daniel Kandi, Ferry Tayle and RAM performing over the years, this is set to be one birthday to remember. Another excellent release on Digital Society Recordings!